SANTA ANA, Calif., October 3, 2018	(Newswire.com) - ​Island Pacific US has signed an agreement with Sun & Ski Sports for the upgrade to the latest version of Island Pacific SmartRetail with the addition of Dynamic Replenishment and the deployment of Island Pacific’s SmartAnalytics business intelligence tool. 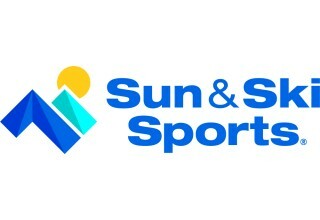 Sun & Ski Sports began a strategic partnership with Island Pacific in 1987 using the Island Pacific Merchandising solution. The decision to implement Island Pacific SmartAnalytics and upgrade to the latest release of SmartRetail further strengthens the partnership. 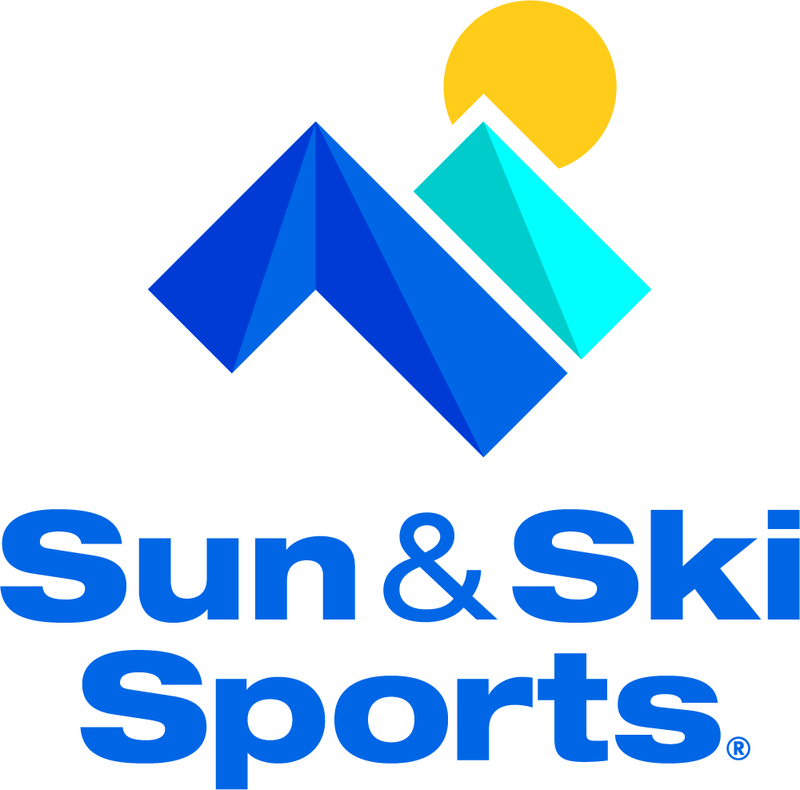 Sun & Ski Sports is a U.S. retailer who specializes in making outdoor dreams come true by providing customers with quality merchandise, exceptional service and outstanding values. Their innovative concept allows Sun & Ski Sports to give their customers a small store feel with big store competitive pricing. Originally a ski and snowboard shop that sold cycling and outdoor gear, Sun & Ski Sports has grown to include 30 stores throughout the USA along with a highly successful growing web presence. "This is about continuing to partner with Island Pacific who have been our core solution provider for over 30 years. Island Pacific has helped support our business growth from $30 million to over $100 million in revenue. We have always found the solution extremely feature rich and effective. It made absolute sense when we were looking at future technology to take advantage of all the fantastic new features available within the latest release, such as advanced replenishment algorithms ensuring the right stock at the right place, at the right time as well as its simple but feature-rich SmartRetail user interface. We also decided to invest in Island Pacific SmartAnalytics, an integrated business intelligence tool which we felt would add immediate benefit to many parts of the business, allowing us to quickly react to KPIs even whilst on the move." Island Pacific SmartRetail provides today’s fast-moving retailers the tools to effectively manage inventory and make merchandising decisions that drive revenue and growth. Retailers today need a system that is fully integrated and feature-rich, with all the decision-making tools required to make the complexities of retail merchandising a thing of the past. Island Pacific SmartRetail provides all the essential tools needed to help retailers through the merchandising life cycle. SmartRetail has an extremely intuitive interface that allows users to create items, access and control purchase orders, dynamically replenish stock and allocations, price deals and promotions, view physical inventory, build customer and store profiles, manage finance and warehouse operations and audit sales - all from one place. Island Pacific SmartAnalytics works tightly with Island Pacific SmartRetail and offers high-quality business intelligence that simplifies decision making. Retailers can plan, implement and amend retail strategy across all sales channels, knowing that decisions are based on solid key performance indicators (KPIs). Island Pacific SmartAnalytics is mobile-ready and comes with a customizable dashboard overview so that users can stay up to date, whether retailers are at their desk or on the move. Mix and match data from a variety of operational systems including sales, finance budgets and warehouse stock. Observe KPIs and react fast to changing trends. 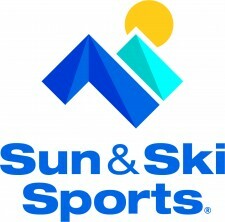 "We are extremely excited to continue our long-standing partnership with Sun & Ski Sports. Retail is our only focus and we have spent over 40 years working with many of the world’s global retailers who use our simplified but feature-rich, innovative and mobile solutions. Year on year we continue to put many great new features into our base product to ensure that our customers have the best tools to remain competitive." Island Pacific is a global leader in retail merchandising and store operations software solutions. For over 40 years, Island Pacific has been a thought leader in retail software solutions and has developed a reputation for delivering high-quality, high-reliability software to the retail industry. As a result, Island Pacific is a leading resource for scalable, flexible and affordable solutions for retailers around the world. Island Pacific, a division of 3Q Holdings Limited (www.threeq.com.au) was founded in 1978. The company is headquartered in Irvine, California, and has offices in the United States, the United Kingdom, Australia, New Zealand and India. 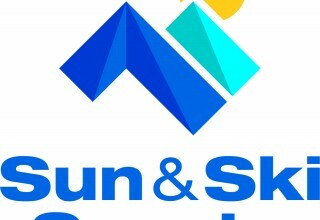 Sun & Ski Sports, founded in 1980 is a U.S. retailer who specializes in making outdoor dreams come true by providing customers with quality merchandise, exceptional service and outstanding values. This concept allows Sun & Ski Sports to give their loyal customers a small store feel with big store competitive pricing. Originally a ski and snowboard shop that sold cycling and outdoor gear in the summer, Sun & Ski Sports has grown to include 30 stores throughout the USA along with a highly successful growing web presence.